Some people collect movies as a hobby while others only purchase movies that they really enjoyed, some own none at all. How large is your movie collection? 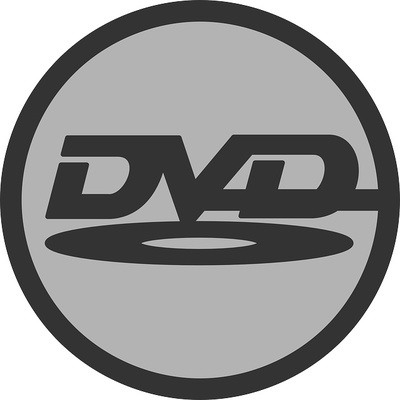 What format do you buy movies, DVD, Blu-ray, VHS, Beta? Is your collection on display, or do you have them packed away? I've got one video, and somewhere around 100 - 150 films on DVD. Most of them are Disney. I only keep physical copies of movies that really have a spacial place in my heart, so I only own about a dozen or so. That doesn't stop me from watching movies, thanks to streaming services. I've a measly one. But my husband has a huge collection, we could own a DVD parlor. I don't even know how many movies are there in it. ? I have DVD's and have about 30. The I probably have about 30 more that someone gave me from Bali and I havent even watched them -a lot are violent and I dont like violent movies, and just dont seem to get time to watch even the ones I have. Though most of those I have already seen twice as only keep them if they are special.